Skyscraper skyline, vibrant nightlife and an exciting place to live in. These might be enough to convince you to live and work in Hong Kong. In that case, you need to equip yourself with essential information; weather, language, currency, work situation, transport system, Filipino community, cost of living- that will serve as a guide to help you adjust to your new working environment. 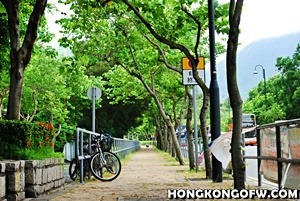 Gathering information about Hong Kong will help you cope with your new life. 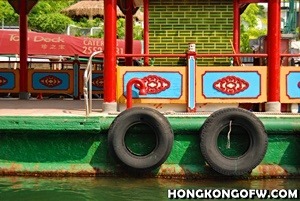 So, what do you need to know about Hong Kong ? Here are some helpful information. 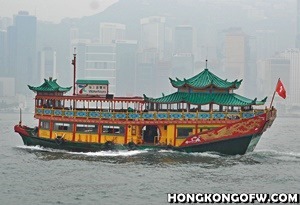 Hong Kong is an autonomous territory in South-eastern China, with an estimate population of 7,377,521. It is considered to be the 12th richest territory in the world based on its gross domestic product according to the International Monetary Fund. Hence, attracting workers from overseas, in the hope of earning above average wage compared to their home countries. 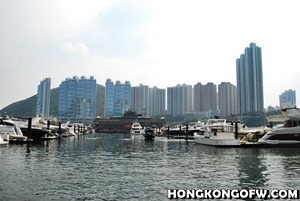 How expensive is it to live in Hong Kong compared to the Philippines? The promise of earning dollars in Hong Kong might be tempting, but it has a catch. According to Expatistan, it is 163% more expensive than in the Philippines, but don’t let it scare you, since your employer is required to meet your basic needs. 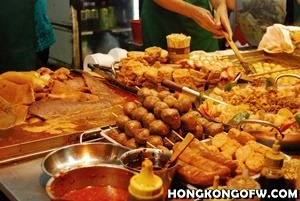 The Hong Kong employment law requires the employers to provide food allowance between 995 HKD to 1037 HKD per month. Hong Kong is known as a shopping Mecca. 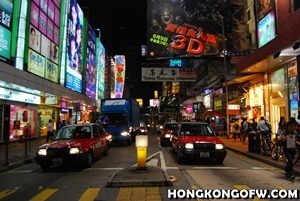 You can walk the streets of Hong Kong and fill your eyes with the abundance of shops; high end to thrifty shops. The modern buildings, city lights and hundreds of restaurants will make your stay in the city more exciting. 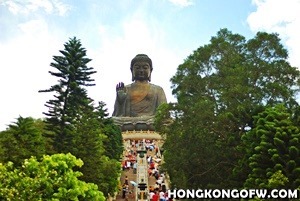 Travelling to these exciting places can be easily done with Hong Kong’s easy access to transportation; The MTR (Mass Transit Railway) is widely used by commuters, because of its efficiency and affordability. It can take you to anywhere you want to go in the city with its 84-railway station. On the other hand, you might be glad to know that the weather here is comparable to the Philippines. It is also hot, humid and rainy. 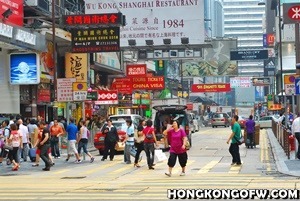 There are 191,088 Filipino workers in Hong Kong, which is mainly comprised of household workers. A household worker is paid HK$ 4,310 per month which is equivalent to around 28,000 pesos which is higher than the basic wage in the Philippines. However, a household worker is required by the employment law to live in with the employer and to work 6 days a week. Household workers make the most of their one-day off, when they meet other Filipinos; sharing Filipino food, stories, playing games or just simply reading and enjoying the buzz surrounding the place. Filipino workers add life and cheer to this vibrant city, as they gather around Statue Square and Hong Kong Cultural center to name a few. The Filipino community is active and very visible around the area, which helps a newbie cope with homesickness. New job, new life and the culture shock might be too much to handle as you start this adventure, but being naturally resilient, time and first hand experience will make it a walk in the park. 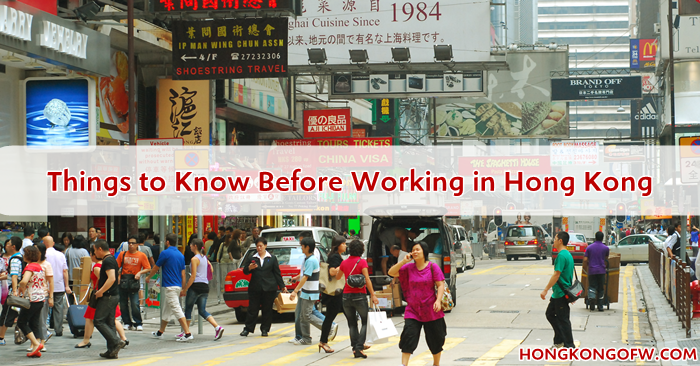 Should you finally decide to work in HK, you need to make sure that you are aware of these important information so that you will not be culture-shocked. Remember that you will be working most of your days in another country. It’s good to easily adapt in your work environment. Good luck!